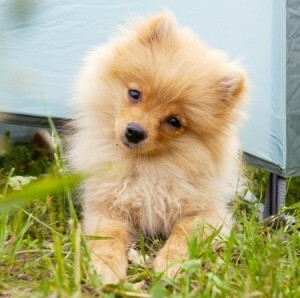 Hairballs are not just a problem for cats, Pomeranians with their dense furry coat can also be plagued by them. 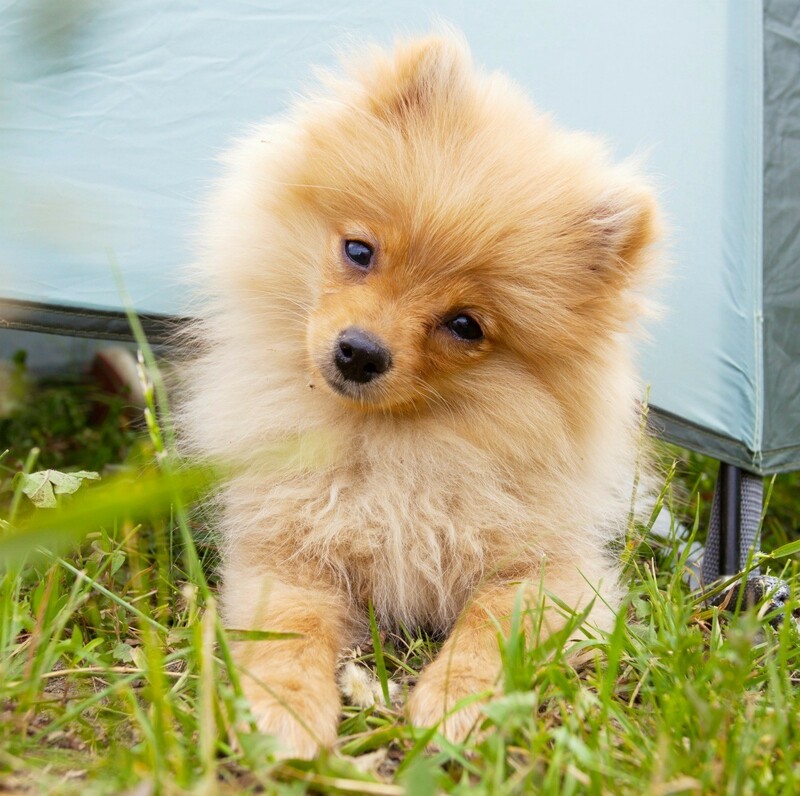 This is a guide about home remedy for Pomeranian hairballs. My Pomeranian has been having problems with hairballs. Any suggestions or solutions? Fur balls like a cat gets from licking their entire body clean where they swallow the fur because of their rough tongues (which is hard for me to imagine could happen to a dog because of their smooth tongues and that they don't groom their body usually other than paws and lower legs) or matted fur on the outside of their body? Either way a Pomeranian has lots of long thick fur and really should be brushed, at the very, very least, every couple of days. Brush as much as you can then find a dry cat food with hairball control it might work and she might like it. Good luck.